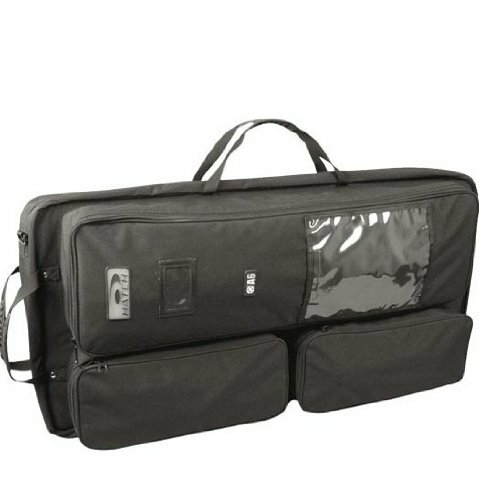 The A6 Munitions bag is designed to organize a 37/40 mm launcher and plenty of munitions. It features several large exterior pouches for additional gear and can be carried as a backpack. If you have any questions about this product by Hatch, contact us by completing and submitting the form below. If you are looking for a specif part number, please include it with your message.